Want to watch a video with friends on the Internet? Want to watch a video with friends on the Internet? Many people may have such a desire. 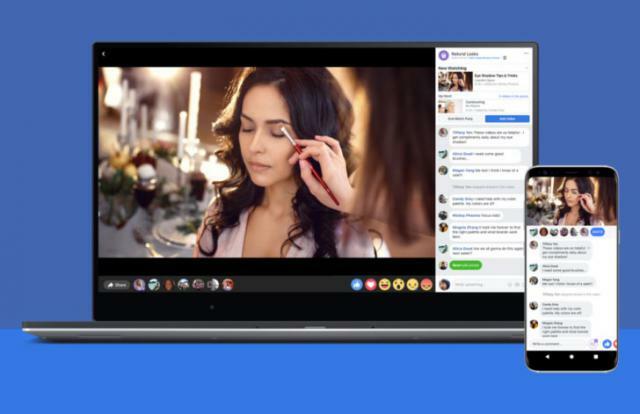 Facebook has come up with a feature called "watch party" to help the entire Facebook group members to watch videos together.